Escape to a Tuscan farmhouse-style estate, steps from Yountville’s best restaurants and tasting rooms. The Napa Valley Lodge offers a collection of concierge-crafted packages highlighting the very best of the Wine Country. Explore the beautiful Napa Valley with someone who knows it best. One of our best-selling Napa Valley hotel packages, the V.I.P. Winery Tour features a private, chauffeured five-hour tour in a luxury vehicle, complete with a customized itinerary. 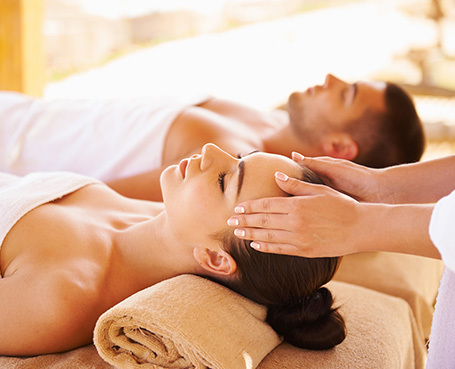 Everything you need to relax and reconnect is included in this delightful Napa Valley hotel package featuring wine, two 60-minute massages (in the spa or in your guestroom) and a Champagne breakfast. The most romantic of our Napa hotel packages, is suite retreat features accommodations in a luxury suite with a wood-burning fireplace, private veranda and luxe bathroom with two-person soaking tub. 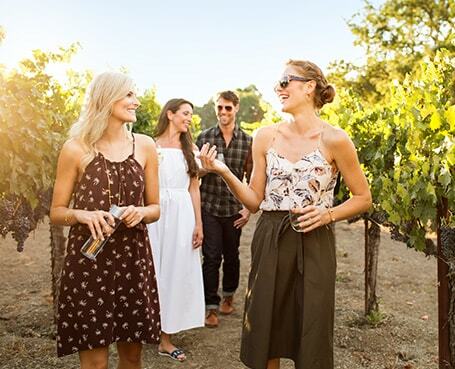 Enjoy a memory that will last a lifetime with this elevated Napa Valley experience. 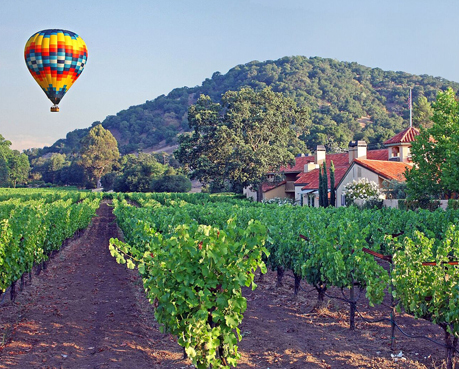 Our Napa Valley Hot Air Balloon package features an early morning balloon flight, followed by a catered Champagne brunch.